Well, this is certainly a huge deal. 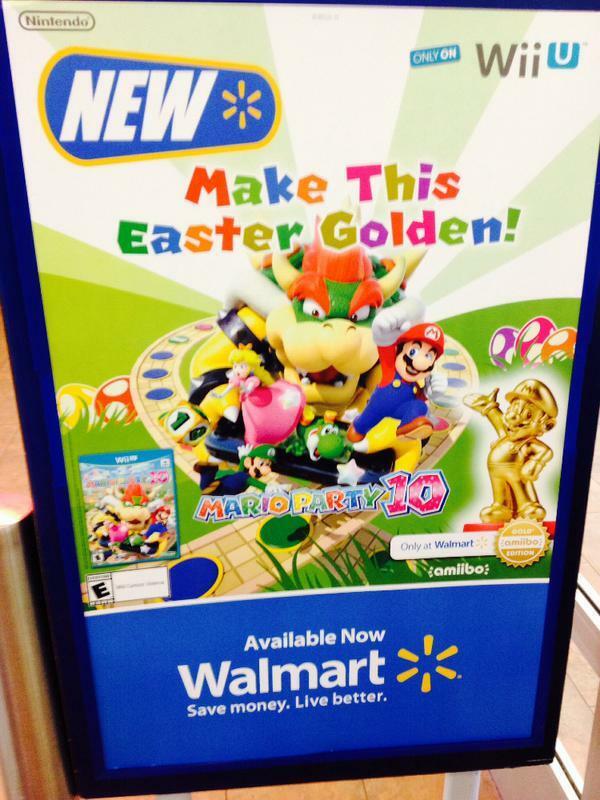 We now have confirmation that Nintendo is bringing the gold Mario to retail, and it will be a Walmart exclusive. That’s based on some promotional material found from the retailer. News about a gold Mario amiibo first leaked out earlier this month. The same leak suggested that a silver Mario amiibo will be available at some point as well.